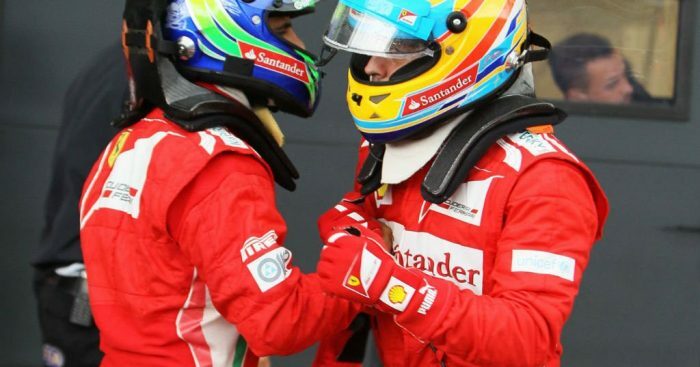 Former Ferrari driver Felipe Massa has said that Ferrari’s feeling that they have to win has become a “problem”. The Brazilian driver won eleven races with the Scuderia in an eight-year stint, narrowly missing out on the 2008 World Championship. Massa said the team “did a great job” to produce two cars capable of challenging Mercedes over the past two seasons, but claimed that since Jean Todt’s departure as team boss in 2007, the dynamic has changed. There has been further movement heading into 2019, with Mattia Binotto replacing Maurizio Arrivabene as Ferrari team principal, the fourth team boss change in the 11 years since Todt left the role. Now driving for Venturi in Formula E, Massa told Autosport: “A lot of things happen in a difficult way inside Ferrari in terms of pressure,” said Massa, who joined Ferrari in 2006 from Sauber when Todt was still in charge.